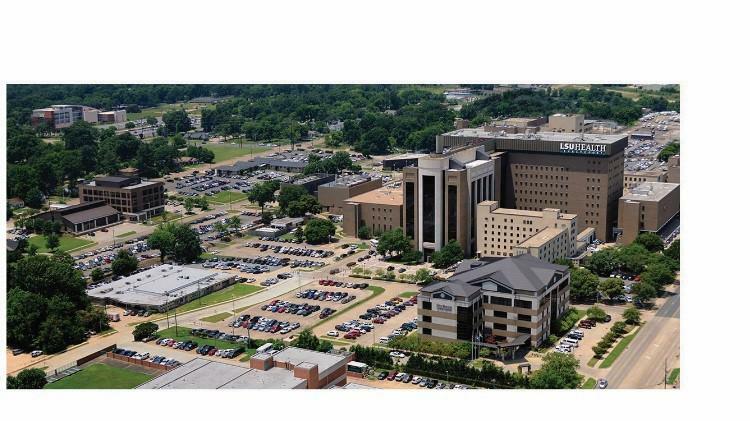 Ochsner Health System and Louisiana State University Health Science Center- Shreveport seek applicants for a Bone Marrow Transplant position at the assistant or associate level. Must be board certified/ board eligible in Hematology/Oncology and Medicine and eligible for active Louisiana Medical Licensure. The applicant will work under the leadership of Dr. Glen Mills, the Interim Chair of the Medicine Department at LSU Health Science Center of North Louisiana. Ochsner/LSU Academic Health Center Department of Medicine has an open position in the Adult Blood and Marrow Transplant Program, 12-bed unit. LSUHSC implemented an adult blood and marrow transplant program many years ago, and a total of 750 transplants have been completed through October 2018. The program is FACT accredited for autogenous transplants and is working toward autologous accreditation. The program is the only area in north Louisiana (200-mile radius) treating leukemia and performing BMTs. We are looking to hire a physician with experience in Transplant therapy to join our team. Two to three years of experience preferred, but not mandatory. allows the opportunity to do either lab or clinical research.